Although our name would suggest otherwise, Simon J. Newbury Photography is in fact a husband and wife partnership. It should really be Simon & Tina Newbury Photography! We work together on shoots and all aspects of the business bringing our own styles and techniques and specialisms. We are a team! We are both accomplished professional photographers. 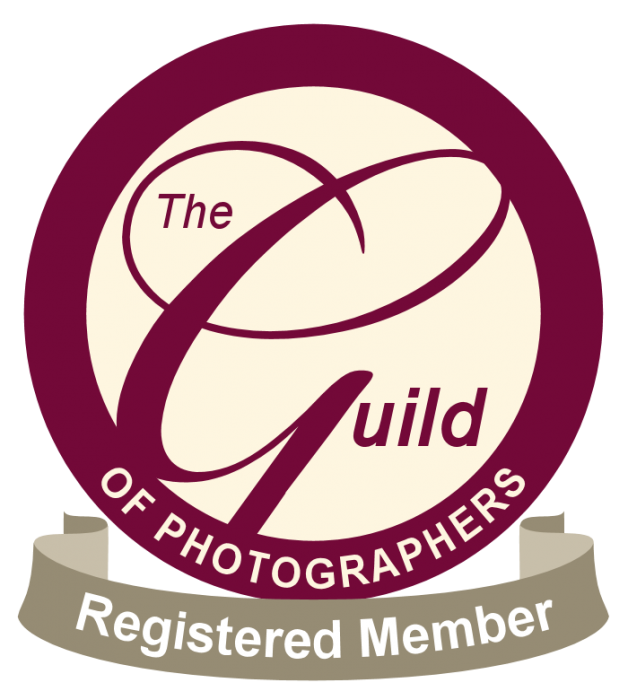 Simon has a passion for working with people and portraits while Tina is a documentary photography specialist. We have both won awards in our areas of expertise and compliment each others style when working together. We always work together when photographing weddings and this helps to extend our coverage and range of photography. We are also both accomplished photographing in a studio environment or out on location. Simon J. Newbury Photography is the official photographer to The Box in Crewe, Crewe Live festival and Nantwich Town FC. We have had our images published in a great variety of places including a full page poster in Kerrang!, Four Four Two magazine, The BBC website, Rock Sound website, The Guardian website as well as all the local press publications. We regularly supply images to Alamy and Demotix news wires. We are very particular over our suppliers to ensure that the products we offer are the best available. These include bespoke handmade Italian photobook albums, hardback books, photo prints, vibrant laminated stretch-framed canvas prints and elegant acrylic panels. You can rest assured your products are the best available! As well as being an accomplished photographer Tina brings a background in graphic design to the business. All our bespoke books are custom designed by Tina, as well as collage layouts for larger canvasses and prints. We offer personal mobile photography as part of our services and can bring the studio to you helping to create a relaxed atmosphere at our shoots. 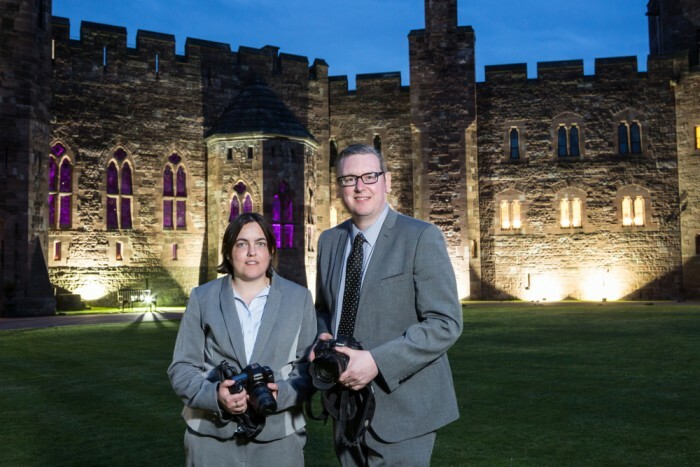 We are also available to attend events where we can offer professional photography and on-the-fly prints ready in minutes for customers to take away on the night. This can be a great way to add to your profits on the night! Please also feel free to check out our personal projects in the portfolio section!